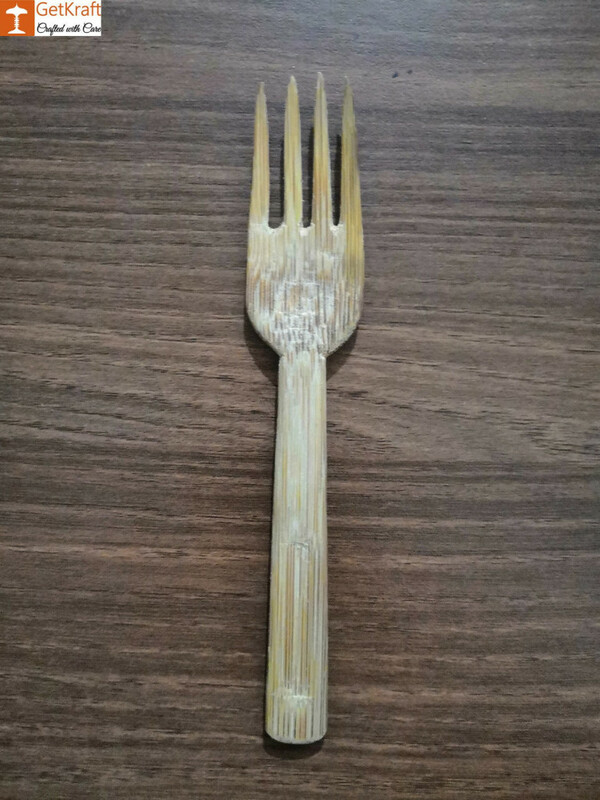 Naturally Handcrafted Posh Bamboo Forks for Occasional Use. Have your fruits or salads with these Beautifully crafted Bamboo Cutlery Forks. They are available in Different Sizes. Can be Ordered only in Sets of 5. Since the product is handmade, slight imperfections may exist.